First Japan got a demo. Then Sega offered a slice of early access. 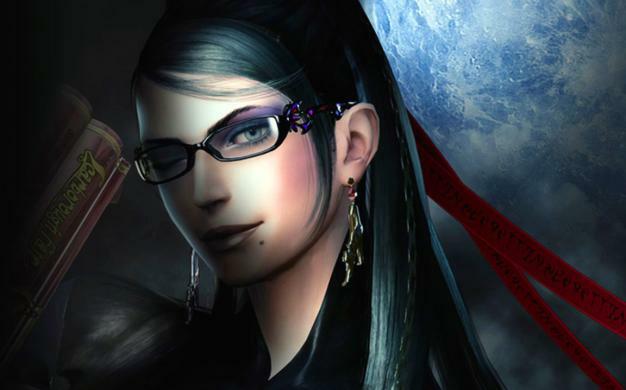 Now, finally, all the rest of us can sample Bayonetta‘s charms when the demo hits PlayStation 3 and Xbox 360 next week. From Dec. 3, US and European gamers can download a taste of the brawler that’s bagged perfect scores in both Famitsu and Edge. Well almost perfect scores. The PlayStation 3 version only managed 37/40 in Famitsu, thanks to some dropped frames and a bit of blurriness. Which means you’ll enjoy it precisely 7.5 percent less. That’s the science of reviewing, folks. Bayonetta gets a full release in Europe and North America on Jan. 5 and 8 respectively. We feel like we should have mentioned boobies or leather-clad asses by now. Sorry.